Most comfortable convertibles I have ever purchased! 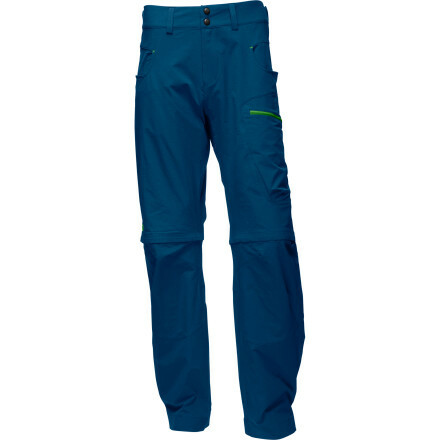 I was looking for a new pair of convertable pants for my upcoming trip to Maine. 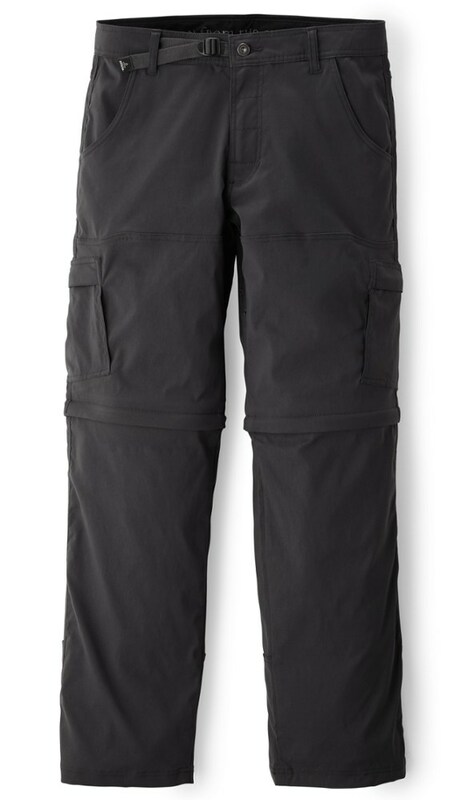 While in Wyoming I made a stop at Sierra Trading Post and picked up these MK for around $55. I'd heard good things about their products and knew they were from Jackson, WY. So I picked a pair up. First thing I noticed is that they felt very durable to the touch, but not excessively heavy. 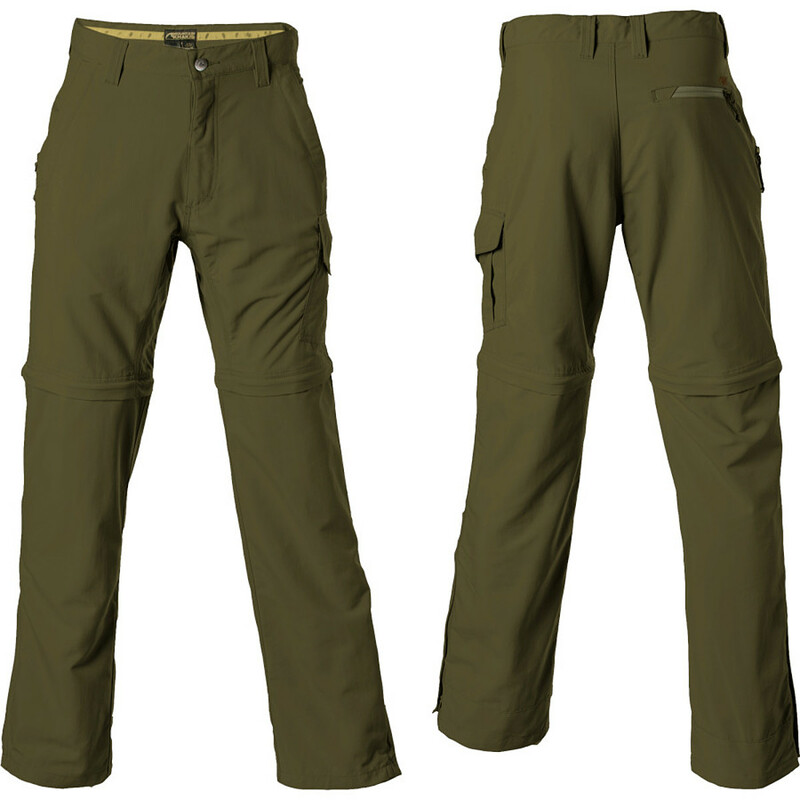 Some of these nylon pants feel like they are made from pantyhose material and get snags or tears when walking though over grown trails. They fit well, maybe slightly long in the leg, but they will probably shrink a bit. 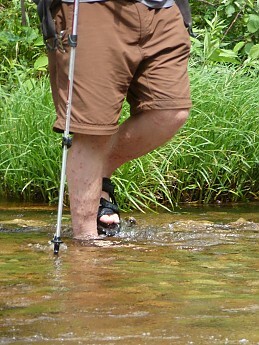 I've worn them on a few day hikes now and I have to say they are very comfortable. 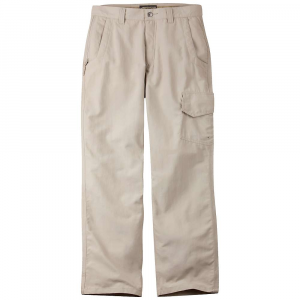 They give you plenty of movement in the thighs and groin area when stepping up on a rock or for that matter stepping down, but don't have that baggy annoying feel you get with pants that are just too big. They look great and you can easily come off a trail, swap your shirt and shoes and go sit down for dinner at a restaurant. The only thing that I have found out that I dislike is that they are made in China! While most things are, one of the reasons that I bought them is that I thought I was getting an American made product. I will still buy another pair once I get some more time in them and determine if I still like them in the long run. 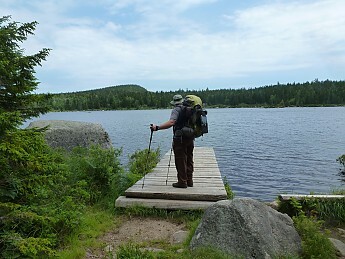 I will do a follow up after my week long trip to Maine in July 13. 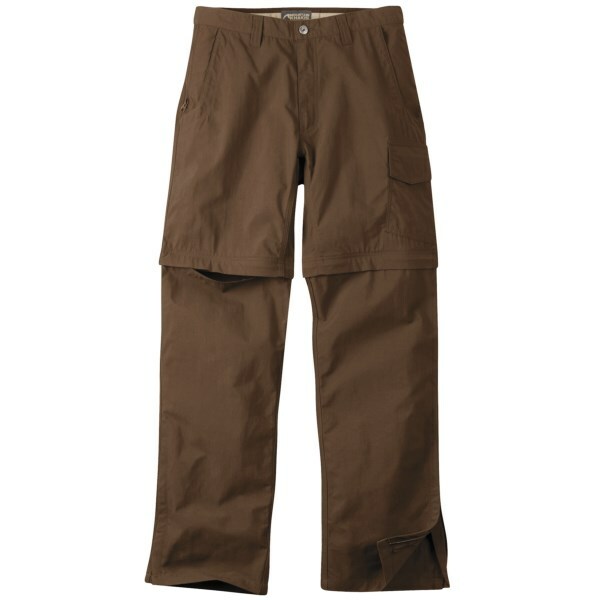 Pants were worn 4 days straight, zipped legs on and off numerous times for stream crossings and after the black flies feasted on my lower legs! Lol Pants held up excellent, no zipper snags, failures, or unravelling seams. I will definitely purchase another pair of these when I get the chance. 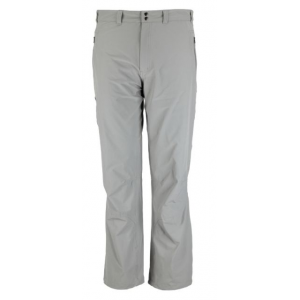 The Mountain Khakis Granite Creek Convertible Pant is not available from the stores we monitor. It was last seen May 1, 2018	at Moosejaw.